10pcs Ehpro Billow V2 Nano Pyrex Glass Replacement Tube, new packaged replacement glass tubes for Ehpro Billow V2 Nano RTA. These tubes are inserted into a foam board to prevent fragmentation during transport. 10 pieces tubes in 1 package. • Only suitable for Ehpro Billow V2 RTA Nano Tank Atomizer. 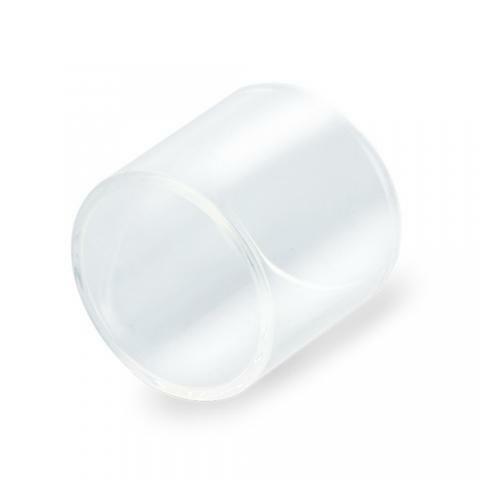 10pcs Ehpro Billow V2 Nano Pyrex Glass Replacement Tube is a 3ml capcity 10pcs Ehpro Billow V2 Nano Pyrex Glass Replacement Tube, new packaged replacement glass tubes for Ehpro Billow V2 Nano RTA. With foam board to prevent fragmentation during transport. Arrived quickly. Fits kangertech kbox mini perfectly with no leaks. Easy to fit. Perfect for people like me who drop their ecig often and smash the glass.